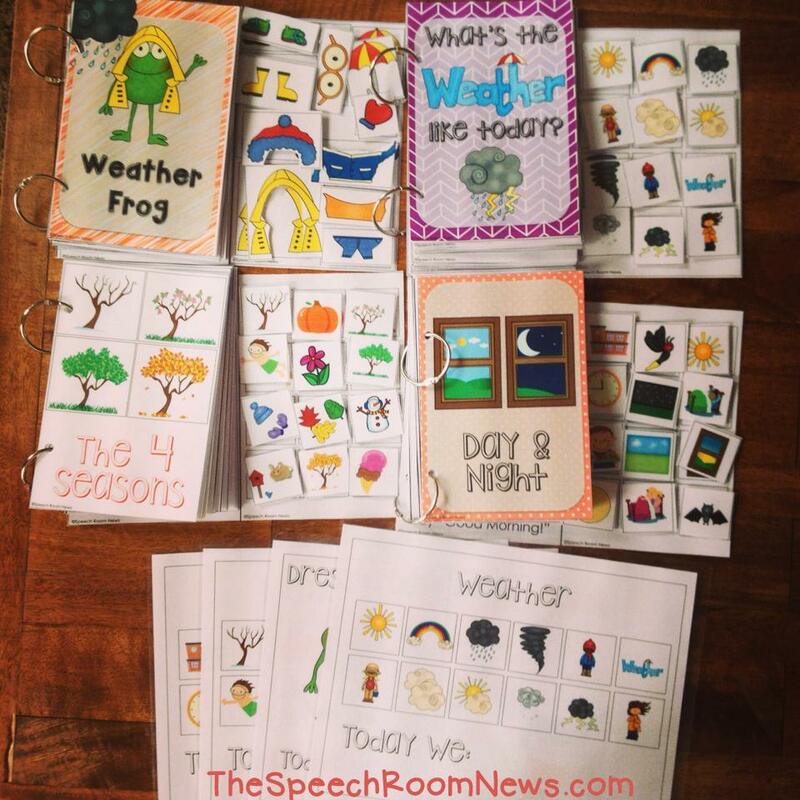 We’re talking about weather changes in preschool so I wanted to share what I’m using! 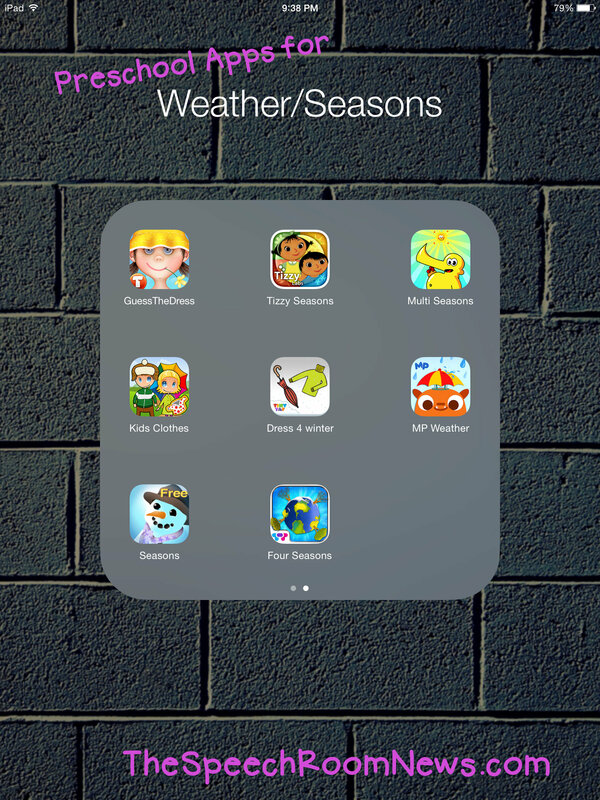 Today I want to share about Weather and 4 Seasons. 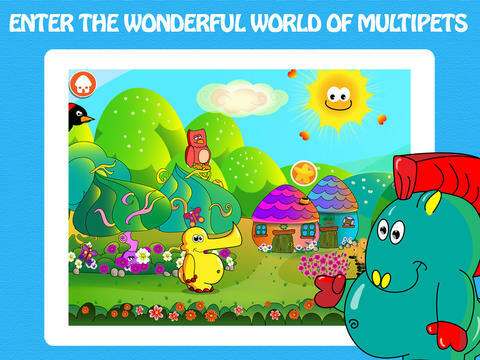 Multipet Four Seasons ($.99) These interactive ‘lands’ are pretty odd but one of my students really loves them. 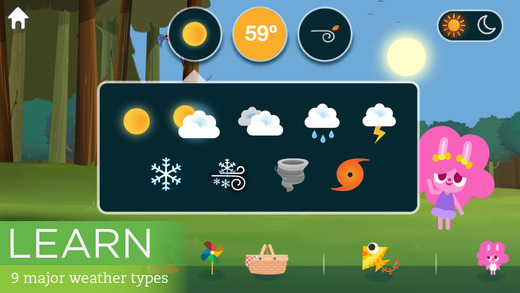 Marco Polo Weather (FREE) Super cute! Open the page, change the weather and then dress the character! Kids Clothes ($2.99) Love this one! You dress up to match the season! If you choose the wrong clothing your character will let you know! Guess the Dress ($1.99) Get dressed for the season! 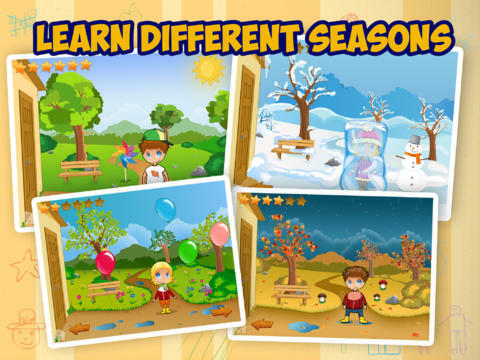 Dress for Winter (FREE) Help the boy find the correct clothes for winter. 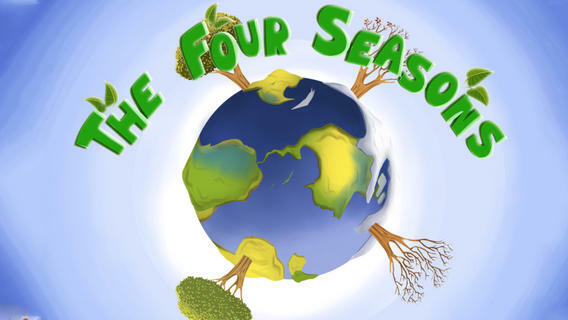 The Four Seasons Interactive Book (FREE) An interactive book about Earth Day. 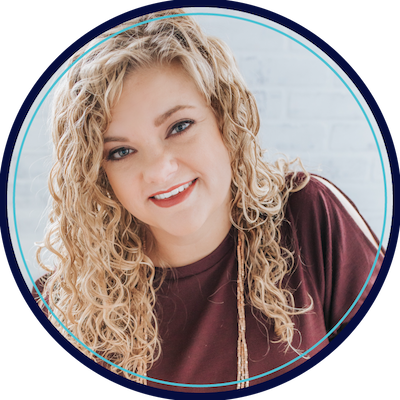 Let it Fall: I really love this book because it talks all about Fall Changes! 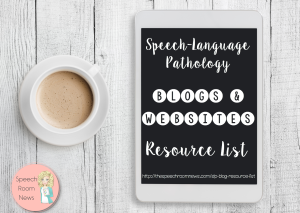 I’m also pairing some new Interactive Vocabulary Books with my preschoolers. 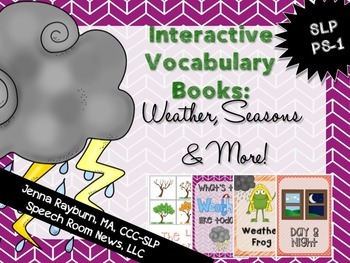 These books focus on simple vocabulary for types of weather, a dress the frog for weather book, and a 4 seasons book. 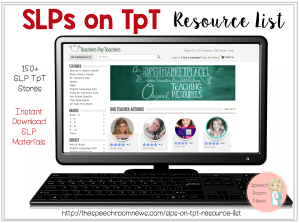 The download is available on TpT! 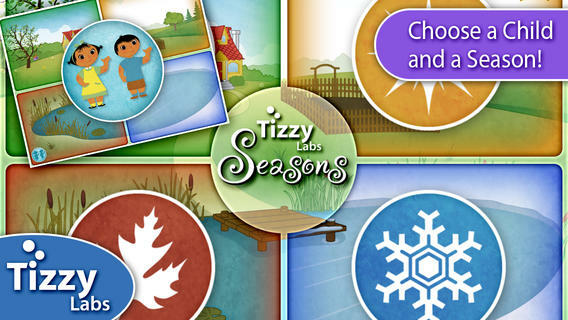 Are you talking about fall changes, season and weather? How are you presenting it?